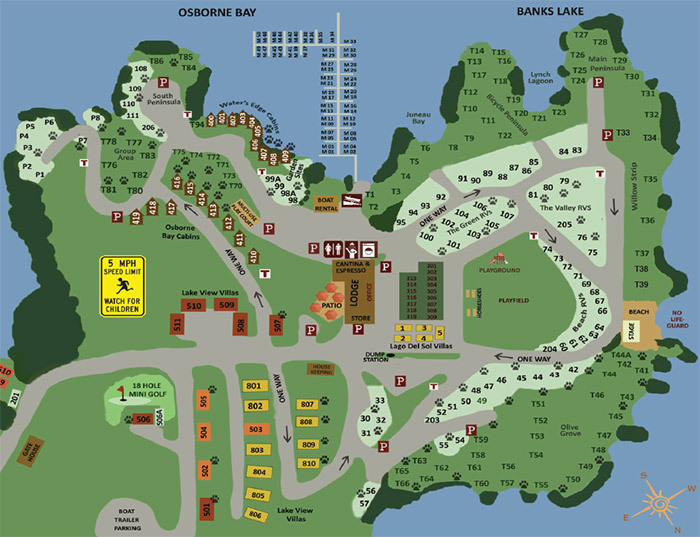 Here at Sunbanks Resort even the tent camping and RV sites are coveted vacation spots. 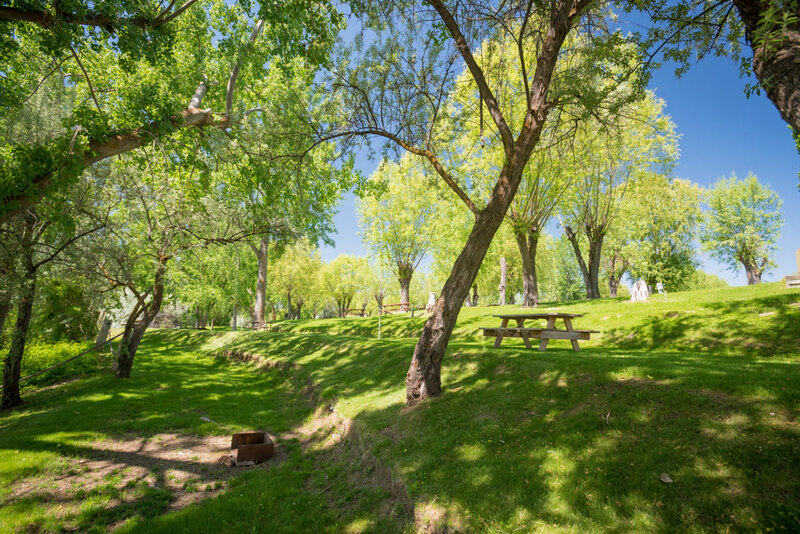 These sites are surrounded by lush greenery and offer plenty of shade throughout the season. 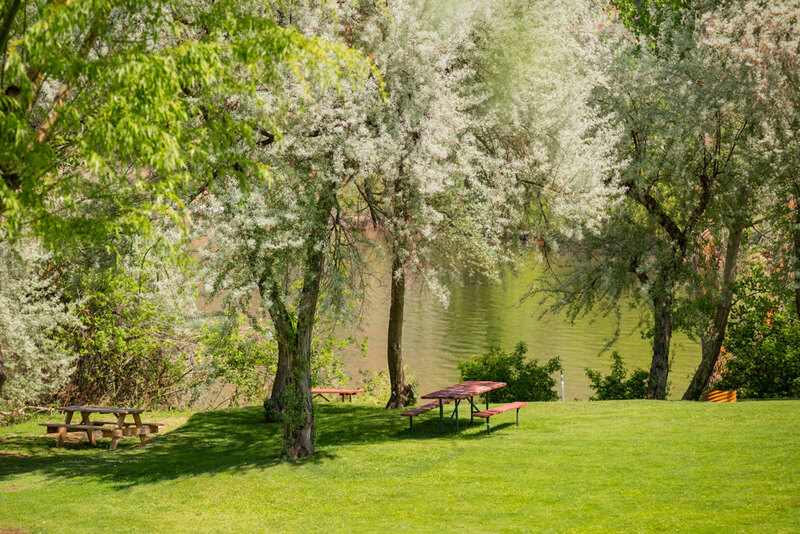 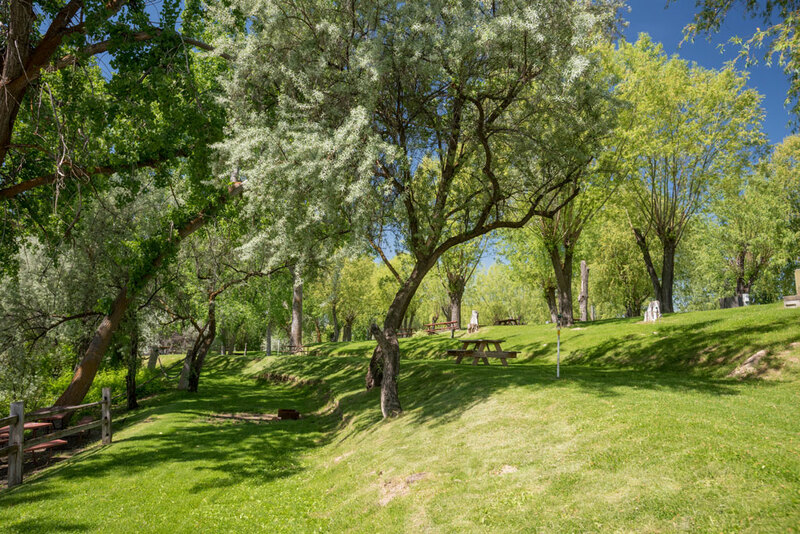 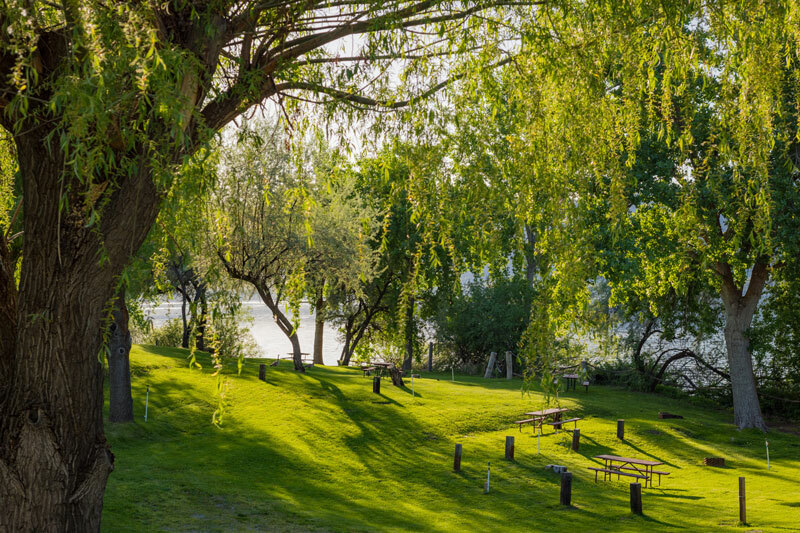 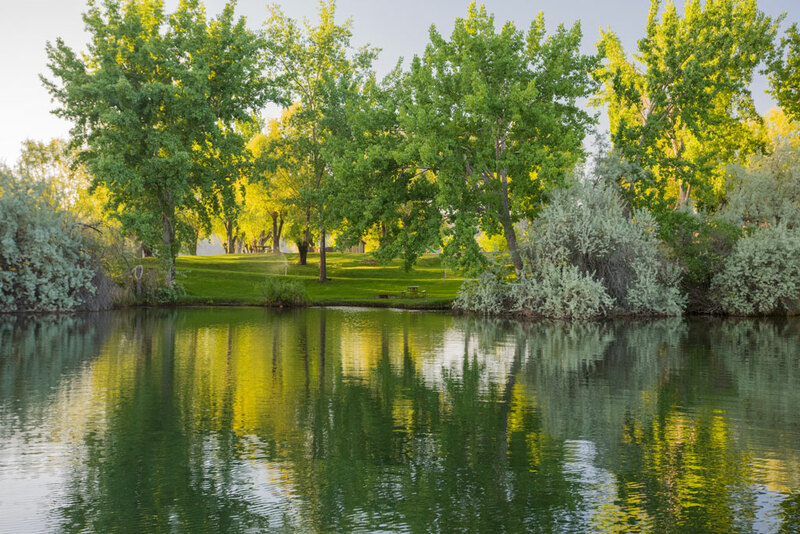 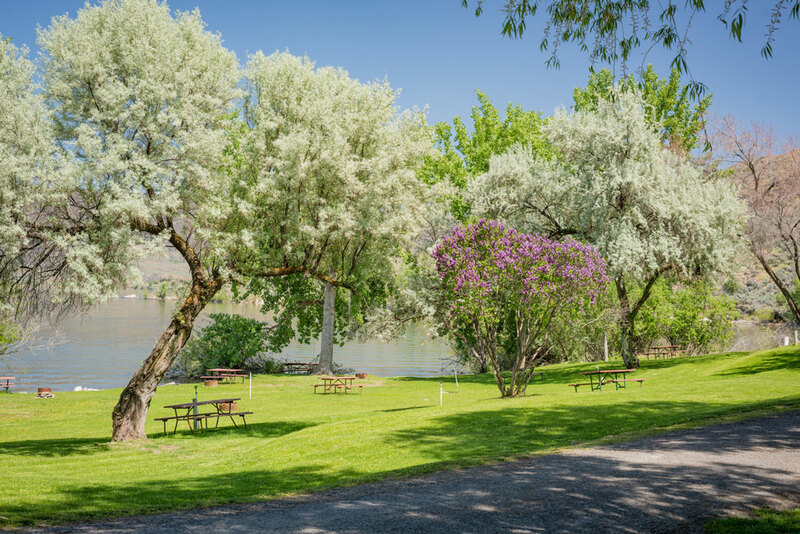 Campers will appreciate the beautifully landscaped grounds and picturesque weeping willow trees. 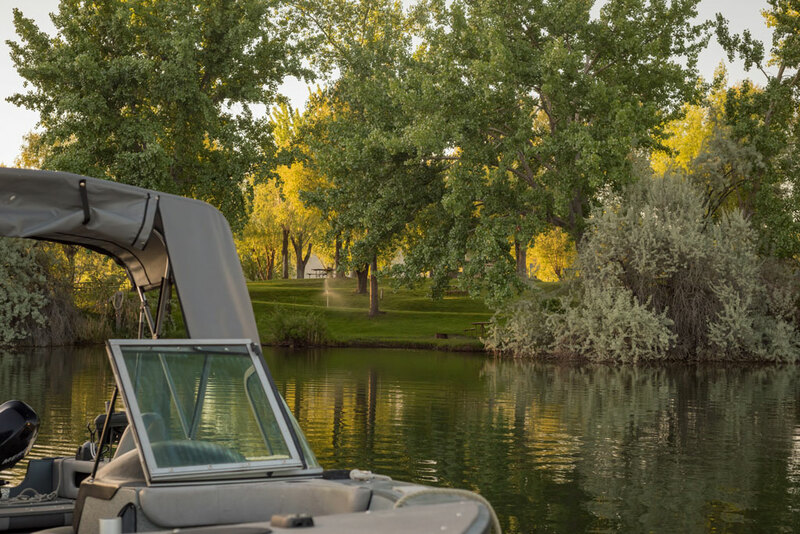 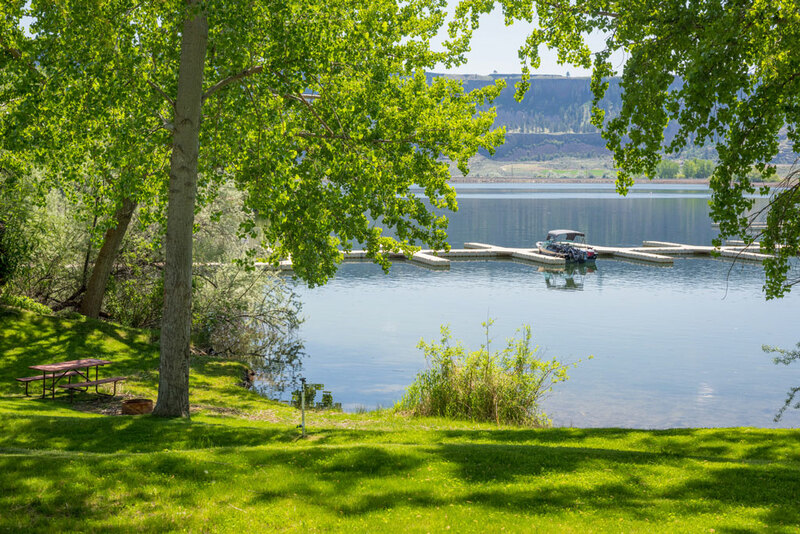 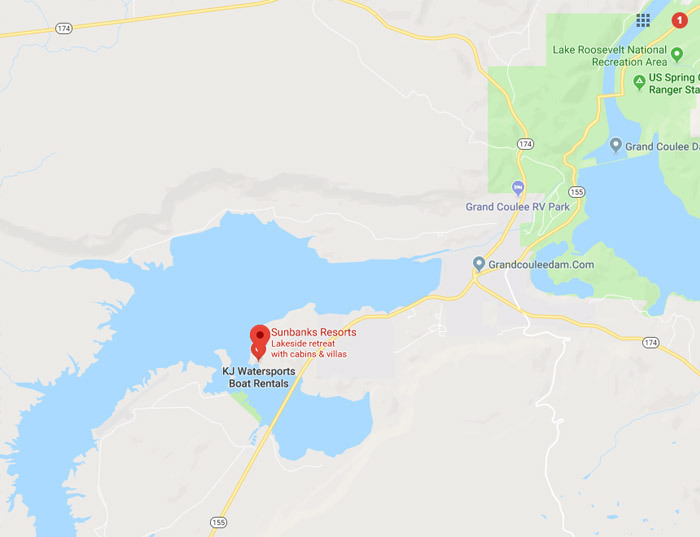 Waterfront tent and RV sites allow campers to access the lake from the comfort of their own campsites. 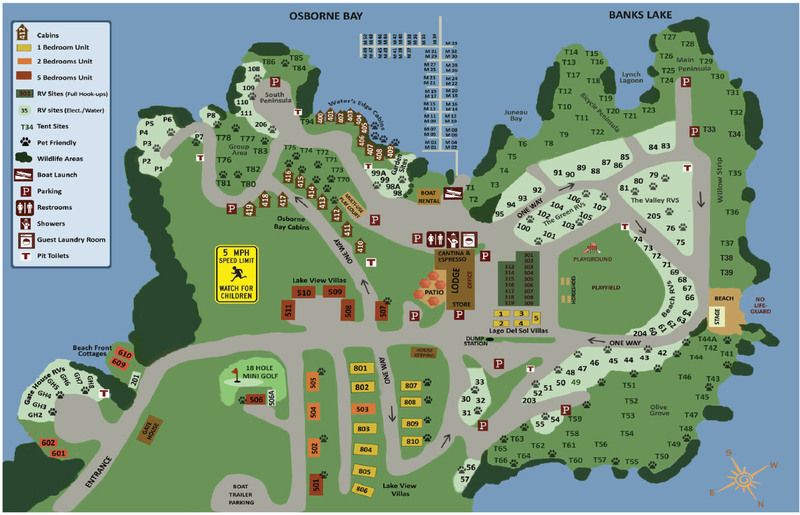 The tent and RV sites are located throughout the entire resort area, providing a variety of surroundings suitable for any camper’s taste.